A motorcyclist whose stolen bike was located thanks to a tracking device was told to go and get it himself or pay £150 by police. 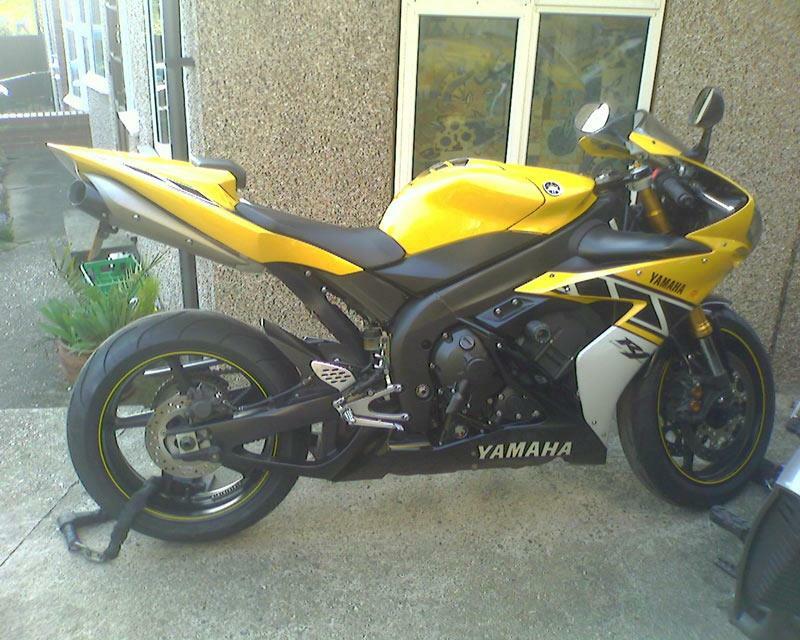 Chris Lowrie’s 2006 Yamaha R1 was stolen in a manner typical of criminal gangs, using an angle grinder to cut a chain in the middle of the day and in front of witnesses in central London before loading it into a van. Yet when it was located hours later in an underground car park in south east London, police suggested Lowrie recover it himself. Worried about the prospect of running into the thieves, and of his bike being moved again before he arrived, Lowrie instead chose to foot the £150 bill for the police to retrieve it. The 45-year-old IT manager from London said: “I got a phone call from the police within four hours of the bike being taken to say it had been located. “As soon as the officer said it was in an underground car park in south east London, I said ‘Forget it. I’m not going down there.’ It could have been inviting assault. "The officer said there was evidence to suggest a gang was responsible. I asked if they would wait with the bike until I got there but they said they didn’t have the resources to do that. “I just think it’s wrong to charge the victim of a crime. The police were apologetic about the fee, but I feel they put me in an untenable situation,” added Lowrie. A Met spokesman said: “The recovery of stolen vehicles requires police contractors to attend the scene, recover the vehicle and take it to a pound where it is stored and forensically examined before being collected by the owner or his insurance company. "If the owner does not wish to avail himself of this option, he has the choice to collect the vehicle from the scene himself or arrange for collection through his insurance company."